Lyrfied Africa is a Music Tv Program based in Ghana that is dedicated to showcasing independent artists from all over Africa and to educate music enthusiasts. Meye Guy. 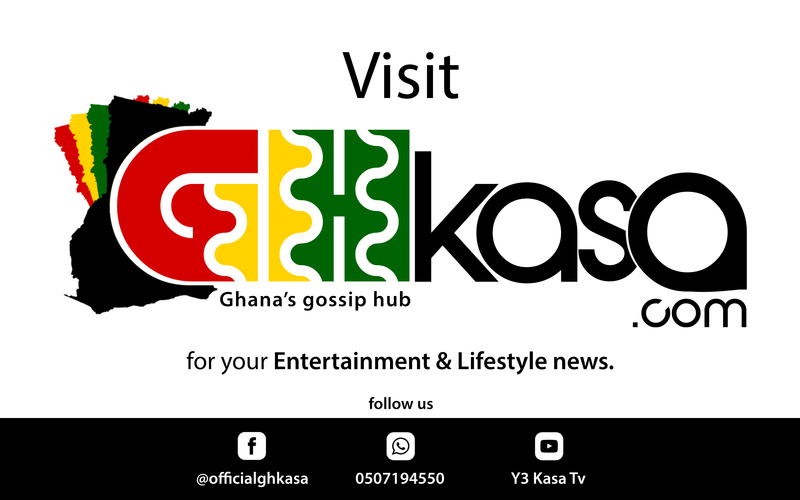 The Tv Show is a companion show to Y3 Kasa Tv on YouTube.